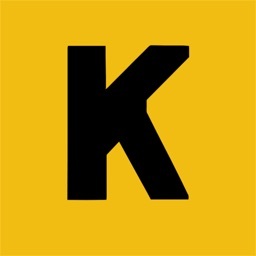 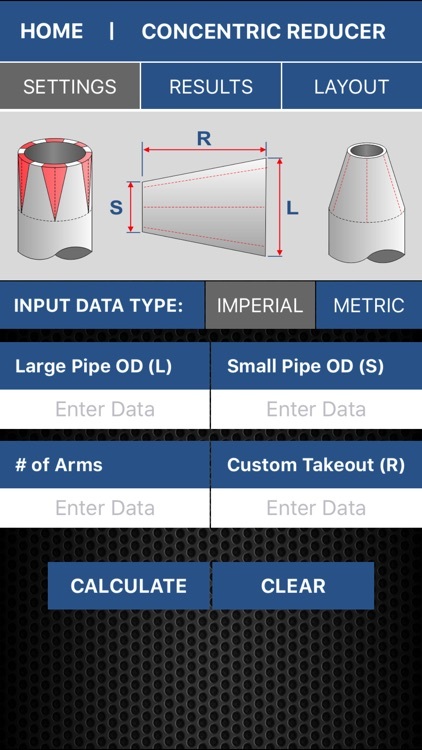 The #1 Rated Mitered Pipe Calculator is now available on iOS. 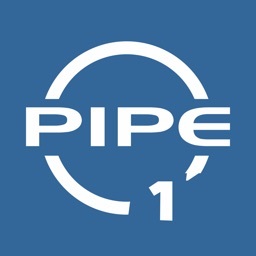 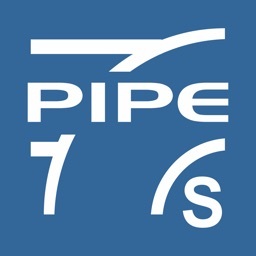 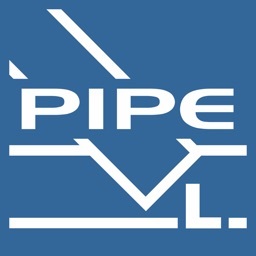 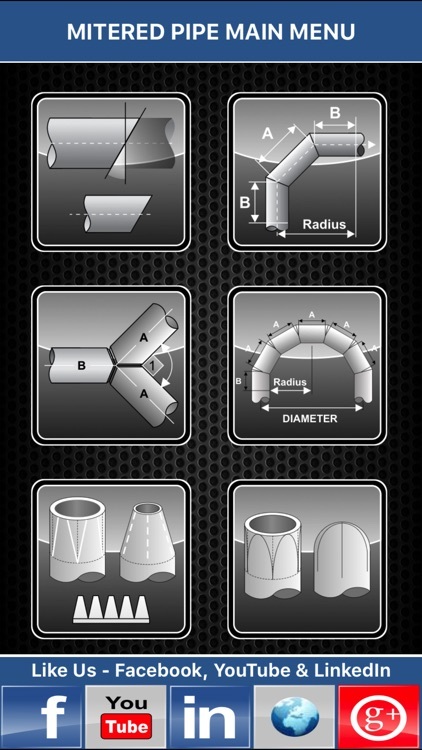 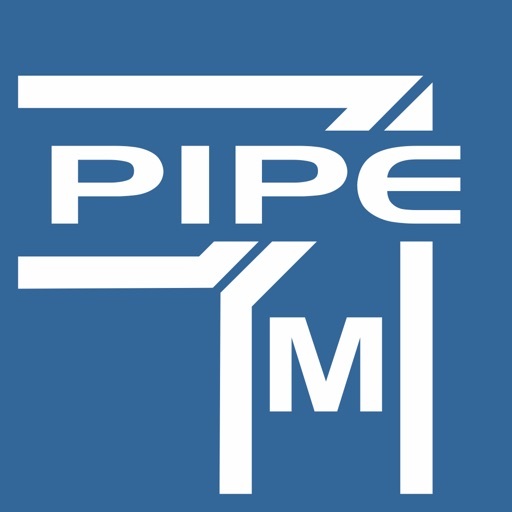 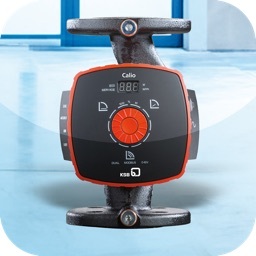 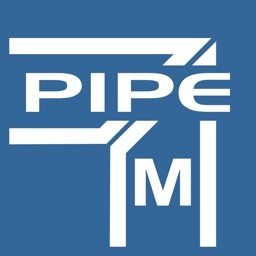 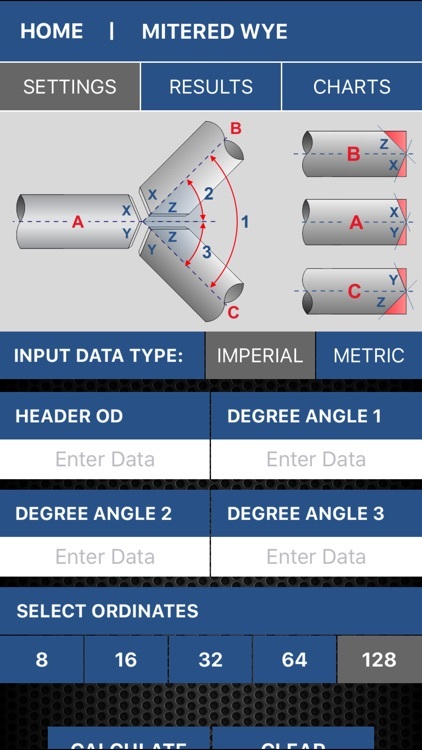 The Mitered Pipe calculator is designed for Pipefitter/ welders/fabricators to eliminate the time it takes to calculate normal piping calculations for Miter Offset and WYE Connection. 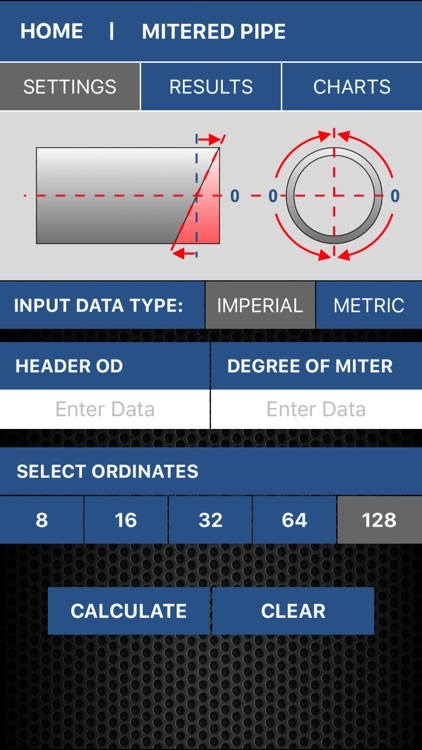 generates 8, 16, 32 and 64 ordinates. 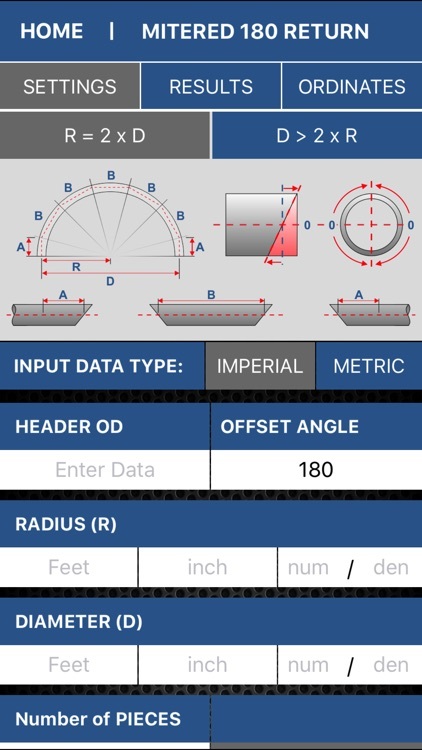 - Calculates miter angle and ordinates for a mitered offset using any degree and number or pieces in the turn.